Take a moment to pause and admire the fragile, origami-inspired creations of designer Mitsue Kido. When you look at the work of Mitsue Kido it makes you wonder: Is this what they call ‘poetry in motion’? Kido is a Chilean architect of Japanese origin. 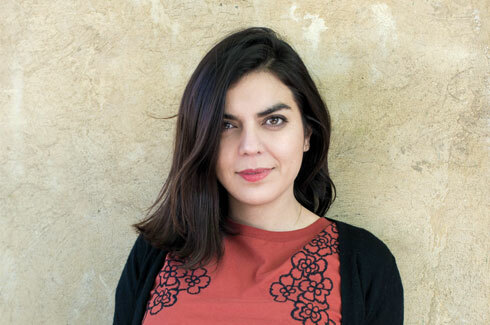 A mere year after the completion of her architectural studies, Kido was a finalist in the 2011 YAP competition organised by MOMA PS1 and Constructo Chile, a project that focuses on giving an opportunity to emerging talented designers from Latin America to explore and think about a transitory space. Kido and her collaborators used the Quinta Normal Park in Santiago, Chile, as the place to exhibit their craft because it incorporated the elements of the YAP brief: shadows, water and sitting space. The vertical volume of the design was inspired by the willow trees hanging low over the water. 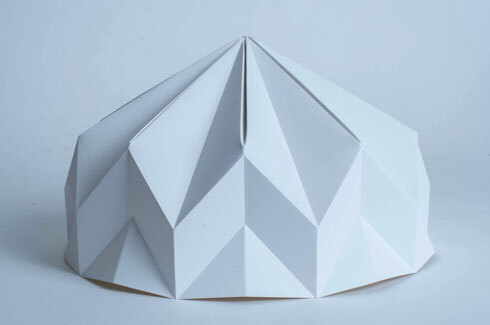 In 2012, she formed her own design studio with a focus on creating installations and objects made mainly out of paper. Her designs for lighting and other products have received praise for their elegance and incorporation of traditional techniques. 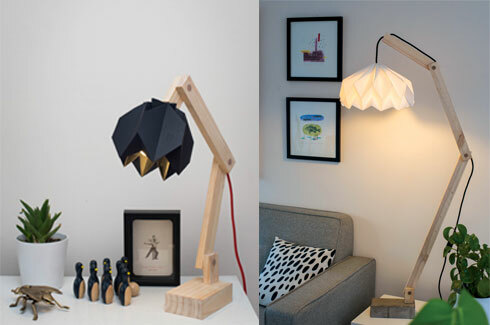 Kido’s designs for lamps are exquisite. They look fragile, as if they are made out of paper and the origami techniques used to create them only add to their allure. As part of the 2016 Tokyo Design Week, Kido designed a series of five lamps under the ‘Decontextualising into a lamp’ project. One of her most praised designs is Kanaami KIKU, a lamp made of woven copper wire symbolising a chrysanthemum flower (‘kiku’ in Japanese). 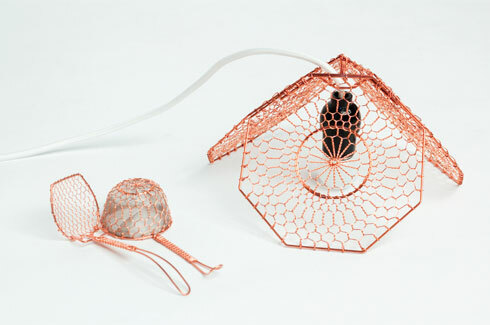 The design is inspired by a traditional technique in Kyoto, Japan, called kanaami where kitchen and tableware is made from woven wire. Copper, bronze or steel wire is used to create concentric and geometric patterns of the chrysanthemum flower which incidentally is also used to represent the Throne of the Emperor of Japan. The lamp also has three enlarged versions of a traditional tofu server spoon. 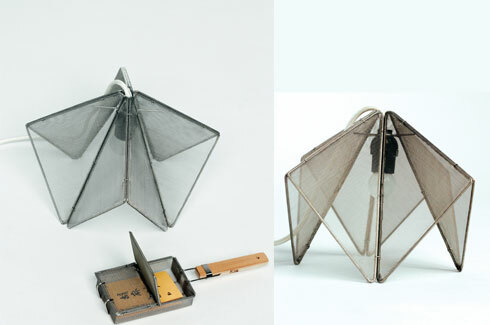 The Kanaami Origami lamp uses a regular mesh of steel instead of wire. “This lamp recreates the basic folds of origami and the shape allows the lamp to be kept standing or get flat-packed.” The four lids of a sesame roaster were the inspiration for this design. 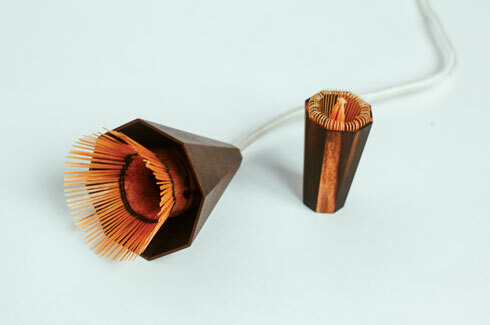 The Matsumata lamp is made out of Japanese cypress wood. The lamp has three identical pieces which are joined at the top without the use of nails or glue. The beautiful Shibori lamp is inspired by Shibori, a Japanese manual resist dyeing technique, which produces patterns on fabric, something akin to tie-dye of the West. The process of dyeing involves knots which apart from creating beautiful patterns also impart elasticity to the fabric. The inner structure of the lamp is made from bamboo and is wrapped in shibori silk making for an unusual shape and texture, and interesting shadows, when the lamp is lit. 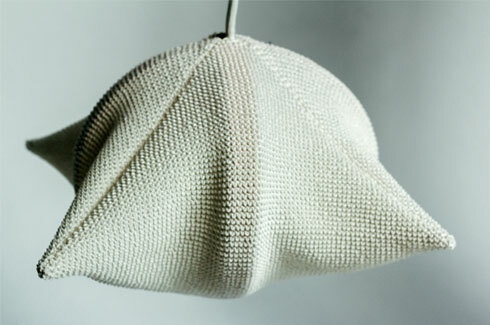 This beautiful lamp is also inspired by furoshiki, the common Japanese custom of wrapping objects with fabric. The final lamp in this project was the Chasen holder lamp. 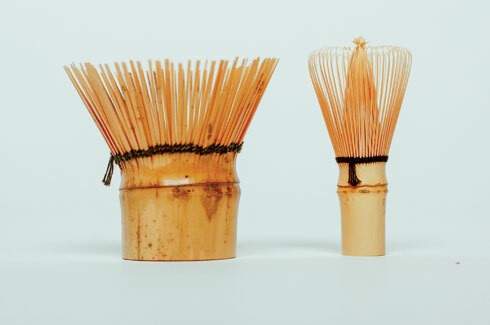 If you are familiar with Japanese tea ceremonies you might recognise the modified tea whisk or chasen in the design. 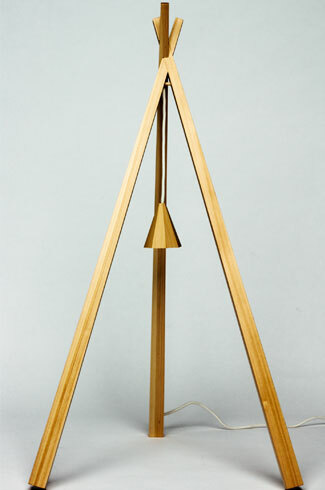 The bamboo lamp can be used as a pendant or a floor lamp. “The filaments of the chasen cast a shadow associated with the tea ceremony. The holder has a geometric shape and is coated with urushi or Japanese lacquer. I use urushi because it is traditionally and commonly used in Kyoto. The chasen is an important element of the tea ceremony,” says Kido. The flower-like Hikaru, Mizuki and Hana lamps are 100% handmade and demonstrate the result of various design possibilities of paper folding. “The names of these lamps come from Japanese words. Hikaru means to shine, Mizuki means beautiful and moon, and Hana is a flower.” These three lamps use the same folding lines with equivalent angles but with different repetitions. 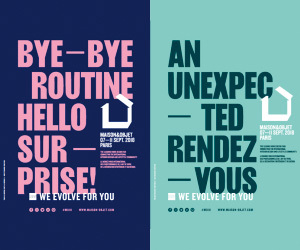 Kido’s designs also reflect the popular ‘slow’ movement. The art of origami invites that kind of pause which values the handmade and the organic as opposed to the instant and mass-produced.